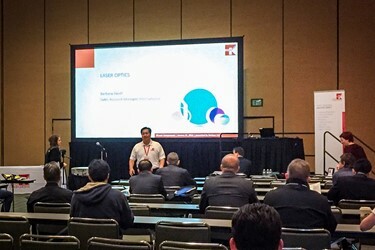 Bedford, NH: Part of Photonics West, the industry’s most important photonics technologies event, LASER COMPONENTS will be hosting a one-day workshop on the essential properties and working principles of a wide variety of optics and optoelectronic components. The program is designed for those who would like to be more familiar with the advantages and challenges of these technologies, as well as the trade-offs. The primary goal is to develop a better understanding of how to specify the right device and set the optimal device performance in a given application. 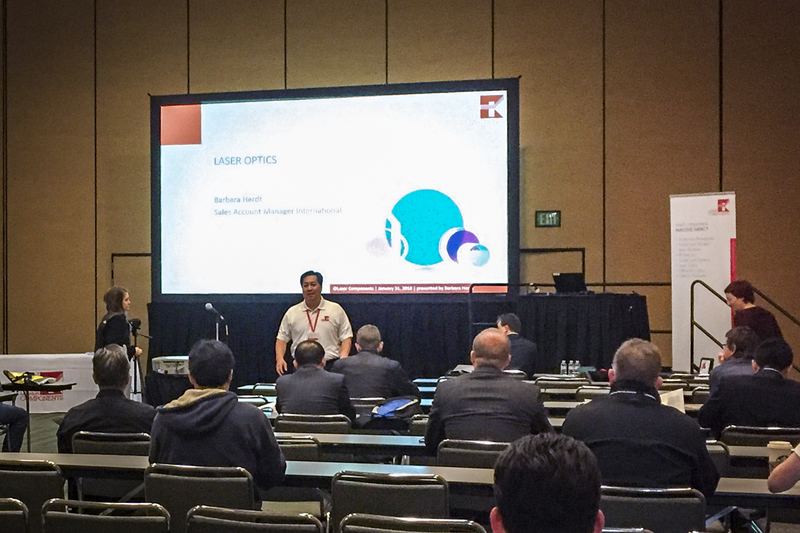 LASER COMPONENTS specializes in the development, manufacture, and sale of components and services in the laser and optoelectronics industry. At LASER COMPONENTS, we have been serving customers since 1982 with sales branches in five different countries. We have been producing in house since 1986 with production facilities in Germany, Canada, and the United States. In-house production makes up approximately half of our sales revenue. A family-run business, we have more than 220 employees worldwide.